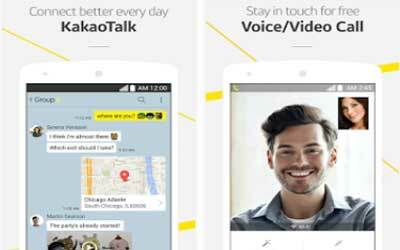 Previous version KakaoTalk 6.5.5 apk for Android will help you to downgrade or install older app easily. This is one of the best Communication apps. Tap the share button next to the file to share them right away.